International Antalya Sand Sculpture Festival (SANDLAND) is a mega exhibition of sand sculptures that organized by Global Design Art Works. International Antalya Sand Sculpture Festival is considered the one of the largest sand event in the world, by the size of its sculptures and the area they occupy. What is there at the festival area? Festival theme changes and exhibition is visited by thousands of people every year. Republic of Turkey Ministry of Culture and Tourism, Antalya Metropolitan Municipality, Antalya Promotion Foundation, Antalya Journalists Association and many other agencies and organizations supports the festival. 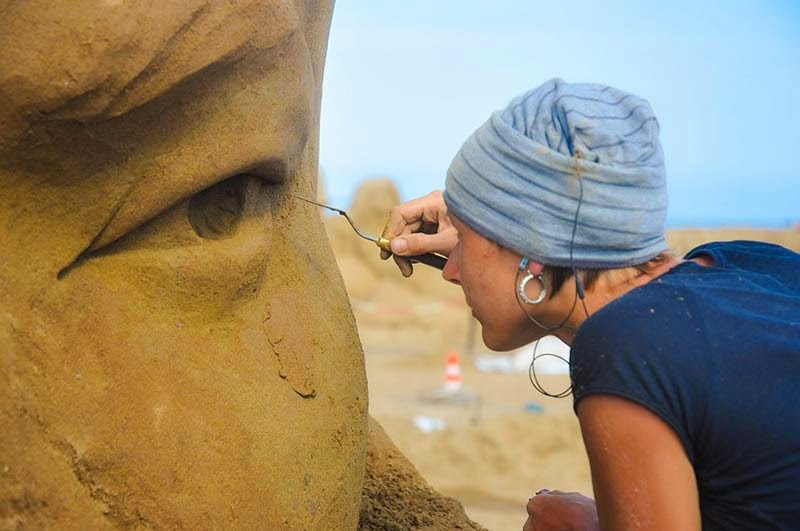 Every year, a group of sand sculptors, from all over the the world join to give shape to 10.000 tons of sand, in an area of 7.000 square meters. 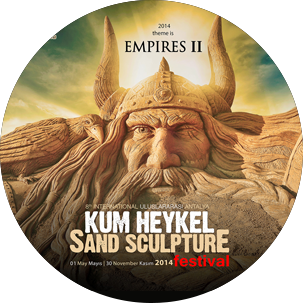 This year the theme of the 8th International Antalya sand Sculpture Festival is the EMPIRES II. The visitors have opportunity to see most important Empires at the exhibition area of the festival. 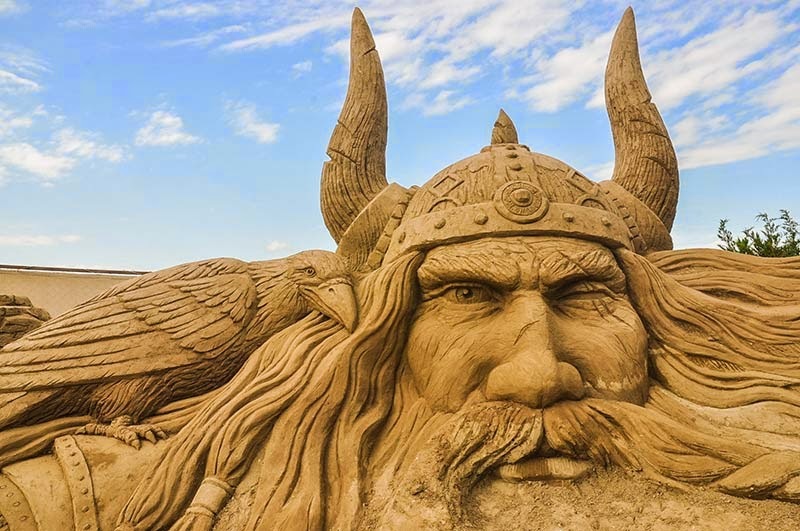 Sandland also incorporates a playful dimension with a space for sand sculpture activities, where each day, adults, teens and children may experience and show their creative abilities in this form of artistic expression. In the nights Led lightning system offers colourfull and magnificiant athmosphere to the exhibition area. Beside this visitors can watch the festival documentary dvd by the sinevision system during the night. 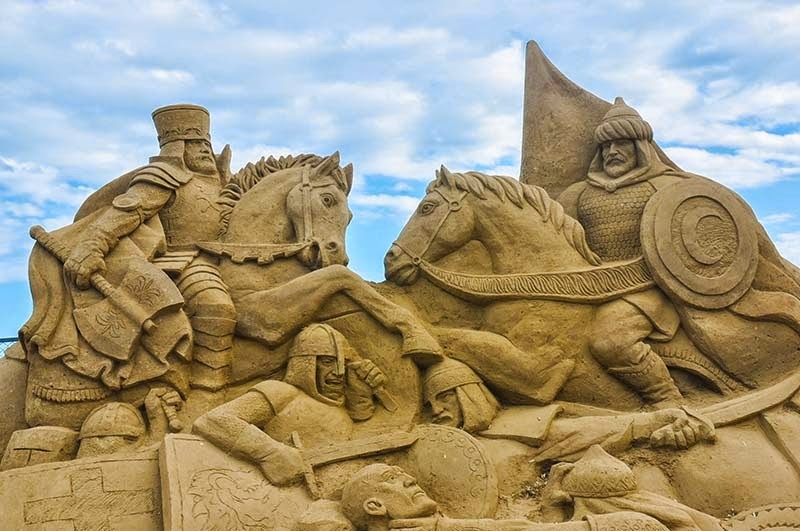 Looking forward for more amazing sand art work, your's one is much appreciated.